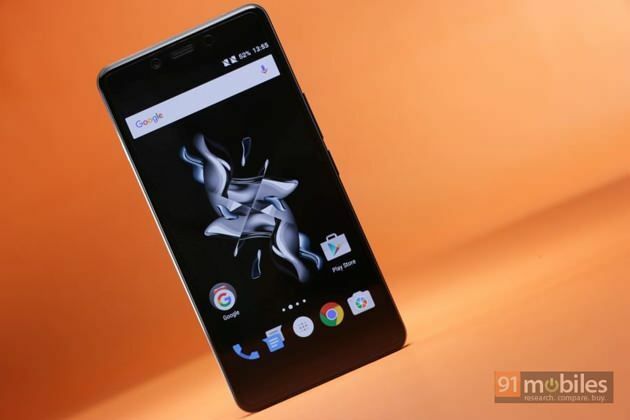 OnePlus has introduced a new campaign on Twitter called ‘Flock to Unlock’ to let consumers in India to unlock invites for the OnePlus X (review). Under the campaign, that is running between 11 am to 5 pm today, the company is offering 5,000 invites for the OnePlus X in the country. In order to unlock the OnePlus X invites, users will need to visit OnePlus’ exclusive sales partner, Amazon India’s official twitter handle @amazonIN and tweet or retweet the message, “Tweet to us using #UnlockOnePlusX for a chance to get your hands on a OnePlus X invite. 5000 invites up for grabs!”.Amazon India will unlock 5,000 OnePlus X invites, once the set number of tweets/retweets is reached. To recap, the OnePlus X was launched in India in October this year for Rs 16,999 and Rs 22,999 for Onyx and Ceramic editions respectively. Its features include a 5-inch AMOLED 1080p display, a 2.3GHz Qualcomm Snapdragon 801 SoC, 3GB of RAM, 16GB of expandable memory, 13MP/8MP cameras, dual-SIM slots, 4G LTE, OxygenOS ROM based on Android Lollipop, and a 2,525mAh battery.